Dress style sketch for candor. 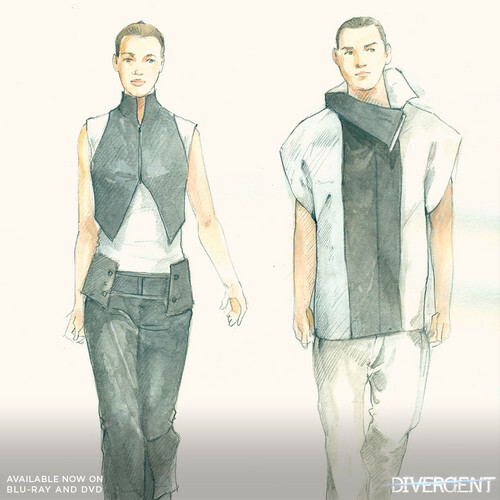 Candor sketch's didnt need any color.. HD Wallpaper and background images in the Divergent club tagged: photo. This Divergent photo contains berpakaian orang, jas, celana jas, celana panjang, orang berpakaian, and perapi celana. There might also be pakaian luar, overclothes, pakaian, celana panjang, and kotak mantel. Veronica shares a foto from filming in Chicago! Tris and Christina: First Jumps!
" I Couldn't Leave Her"
My people are ready for war, if that’s what it takes. Then what? "You Are Worth It To me"
New teaser posters for Book 3! Divergent #3 release tanggal revealed! Actors tweet about Divergent casting news!